Last and Best Letters of Intent are requested to be submitted to the listing agent by email by noon on April 12th. 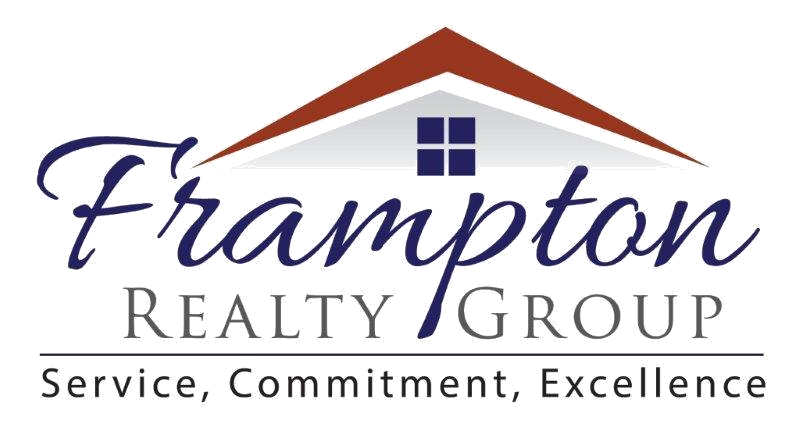 If you would like to see the plans, township approval letters, site work bids, etc please contact the listing agent. 1016 Newtown Rd is a 12 lot approved subdivision located in Berwyn, PA within the award-winning Tredyffrin Easttown school district. The site is situated just 1 mile from EA and the Aronomink Country Club. Based on market comparisons the homes to be built on this property will be priced over $1.5M. In November 2018, the fifteen acre, twelve lot property received Conditional Preliminary/Final subdivision approval from the Easttown Board of Supervisors and the NPDES permit is approved. The property will be sold unimproved, with sewer capacity already paid for and public water and natural gas available to the site. The Property will be accessed from Prescott Rd, ending in a new cul de sac. Site plans and the solicitor's approval letter are available from the listing agent. Please contact the listing agent to walk the property or with any questions.